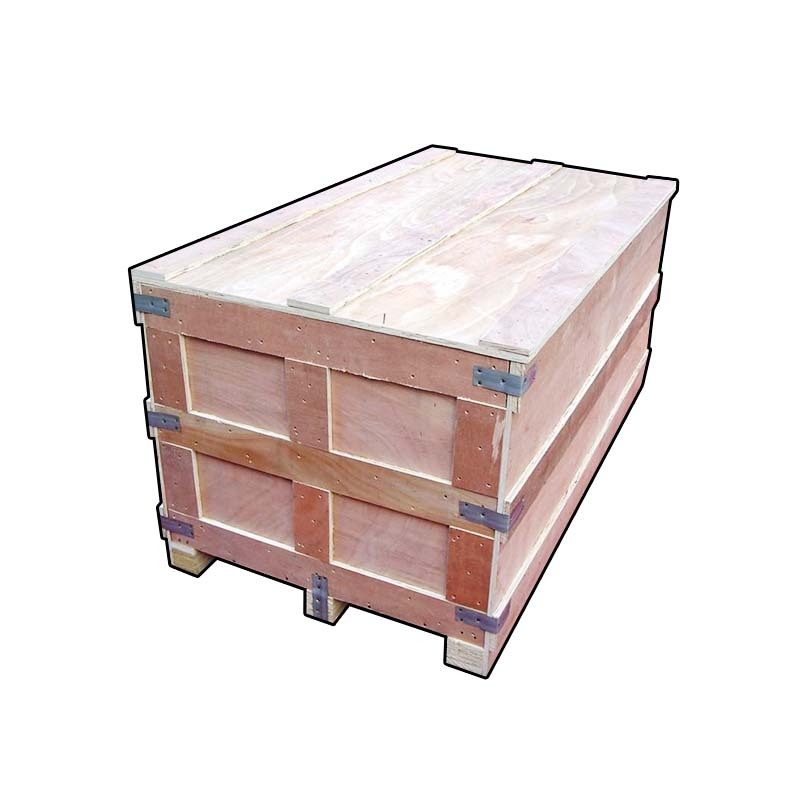 Customized logistics large wooden boxes are specially designed to transport large items. 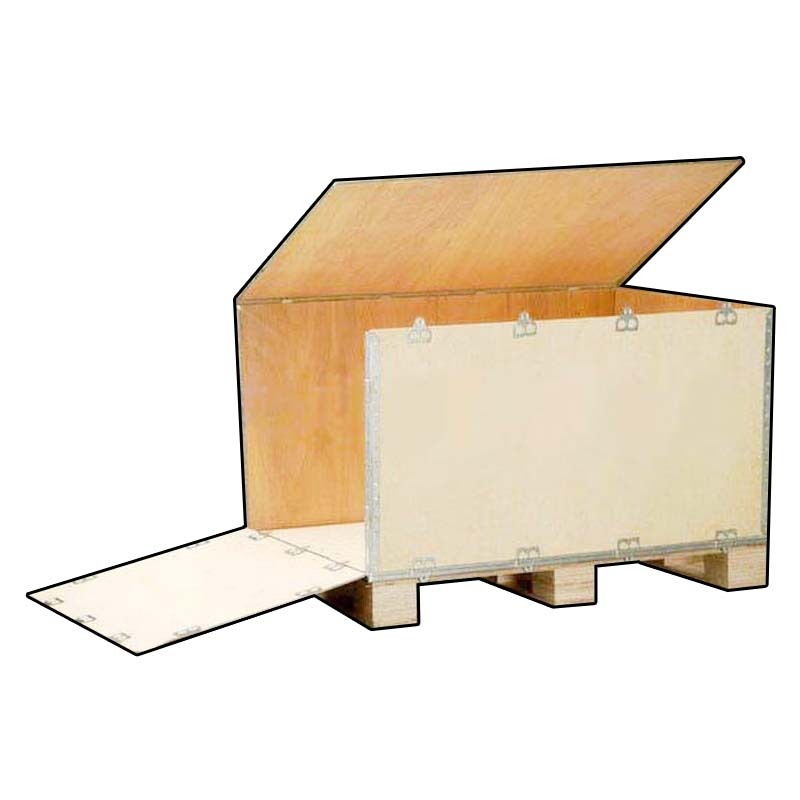 Customized logistics and transportation wooden boxes need to be built according to the size of a shipping box. How to build a shipping crate, first of all, according to foreign trade, sea and land transportation modes, loading and unloading times, transportation distance With the characteristics of long transportation cycle, reasonable design and reasonable use of materials, it is convenient and safe to load, unload, stack and store equipment and materials during the whole process of transportation at home and abroad. 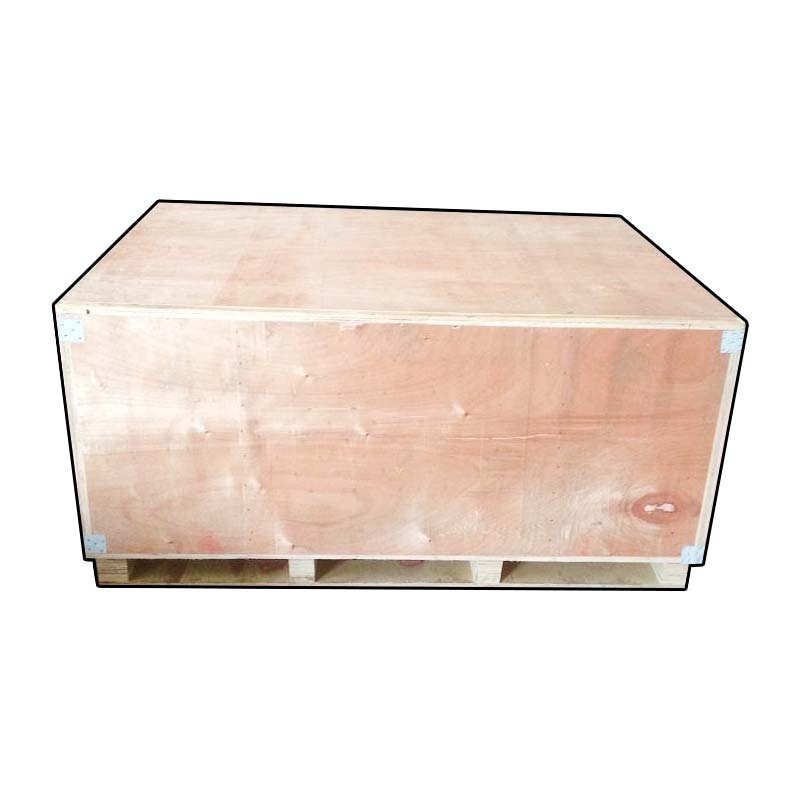 The solid wood Logistics Customized Wooden Box looks beautiful, durable and durable, and the domestic export is available, and the size can be produced according to customer requirements. Most of them can be recycled after use, which is conducive to the environmental protection of resources. As long as the product is fixed, the product will not be handled, transported, and the product will shake, collide, and destroy the product. 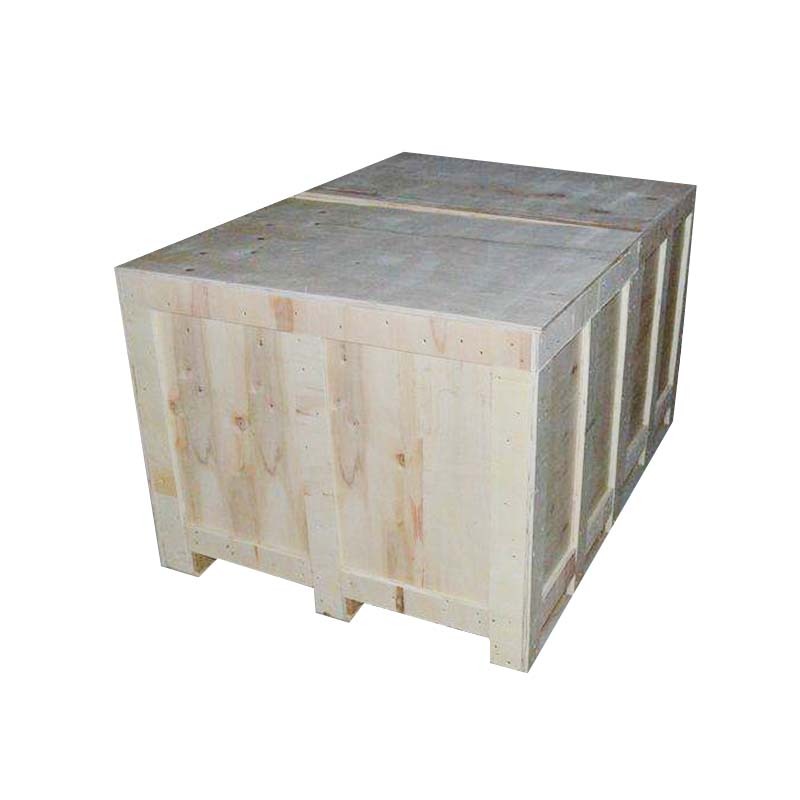 Looking for ideal Customized Logistics Large Wooden Boxes Manufacturer & supplier ? We have a wide selection at great prices to help you get creative. 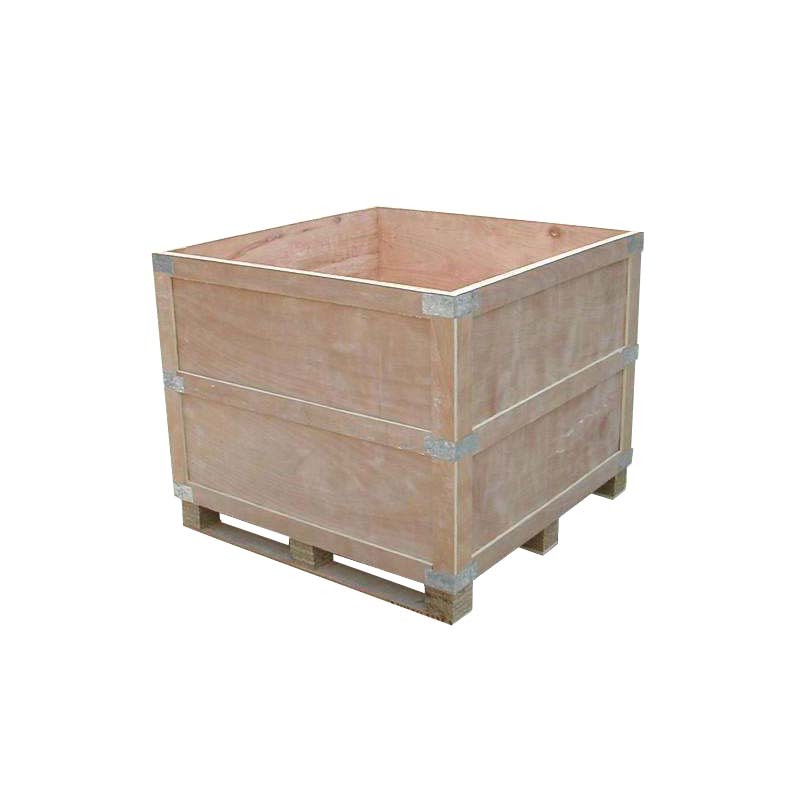 All the How To Build A Shipping Crate are quality guaranteed. We are China Origin Factory of Custom Made Shockproof Wooden Box Packaging. If you have any question, please feel free to contact us.